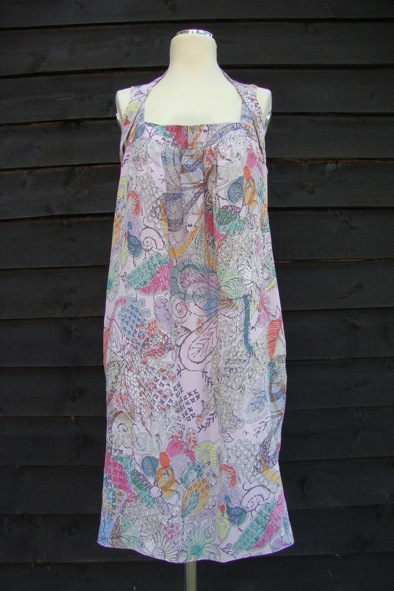 This beautiful delicate floral print silk dress by Gharani Strok is so easy to wear. Team with wedges or pretty sandals. You can even dress it up with heels and a clutch bag. 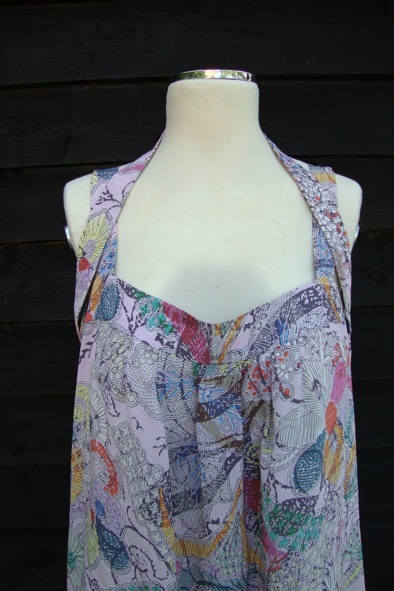 It is a size 12 UK and it has only been worn a handful of times so it is in excellent condition. It has side pockets and slips over the head. Oh so pretty and an absolute style steal at £99!